This is the second post of the Baking For Business in Kenya series. If you want to start a small bakery in Kenya or you have already started one and need tips while running it, this post will help you. This post will focus on the different types of sugars used for commercial baking that are available in Kenya. Sugar is a necessary ingredient for any baked goods. You can use regular sugar for most cake, cupcake & pastry recipes. If you are starting a small bakery this is a necessary ingredient to have in your stock room. Sugar is available in 2 Kg packet bales, but they are not as economical as a 50 Kg bag of sugar. If you can afford it, it's better to purchase the bag of sugar, it will save you on cost. 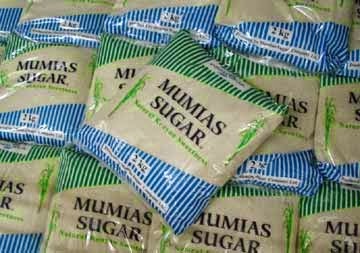 Bags of sugar usually come in 50 Kgs and range from Kshs. 3500 to 5000 depending on the current economy, location and brand. The bales and bags of sugar are sold by local wholesalers, just talk to different wholesale shops in your location to get price quotations. If you have cakes, cupcakes and yeast products in your menu, then ensure to buy sugar. Caster sugar is a fine granulated sugar that is used while making sponge cakes. It is imperative to have it in your stock if your small bakery menu will consist of Black Forrest Cake, White Forrest cake, Swiss Rolls/Sponge roulades or any other sponge cake recipes. It is usually found in 500 gm packets that range from Kshs. 100 to 120 depending on location and brand. 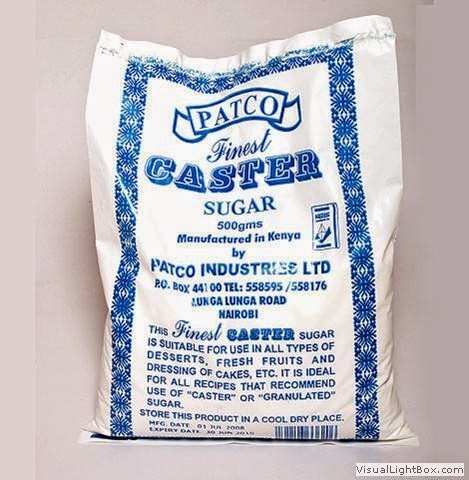 You can purchase caster sugar in supermarkets or cake ingredient shops such as Walibhai Karim Ltd in Nairobi. 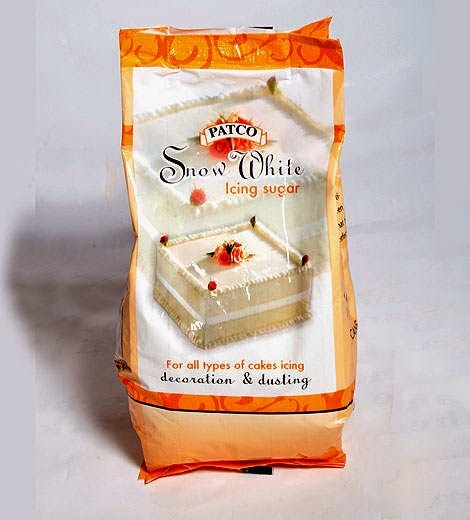 Icing sugar is also a must for any small bakery since it is used for decorative purposes in bakeries. You can dust your baked products directly with icing sugar. You can also make frosting and glazes to decorate your cakes, cupcakes and assorted pastries in your menu. It is also available in supermarkets or cake ingredients shops. Price ranges from Kshs. 96 to 120 depending on location and brand. 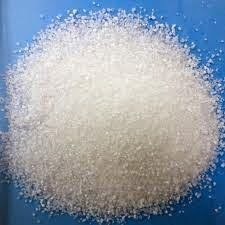 Sodium saccharin is a sugar substitute used for commercial purposes only. It is a chemical that is 400 times sweeter than table sugar and is used to sweeten commercial products such as soft drinks, biscuits, breads, among other things. Some bakeries choose to use saccharin as an ingredient in their baked products for sweetening purposes. It does not have the exact same taste as sugar but it is close enough; however, too much saccharin in your recipe and it leaves a metallic, slightly bitter aftertaste. Saccharin is used by some commercial bakeries to bake scones, biscuits or breads. It is very economical if your focus is not on quality but on quantity. It is sold by industrial ingredients suppliers such as Pradip found on Keekorok road in the Nairobi CBD. 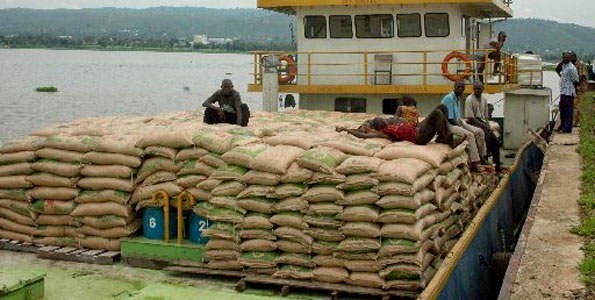 It is sold in some supermarkets as well in 20gm to 50gm packets for about kshs. 20 to 50. The industrial ingredients suppliers sell it in 500gms packets and above. P/S: Be aware that some studies have found that there is a possibility that saccharin could be carcinogenic (may lead to cancer-causing activities in your body). Those are the most used sugars while baking for business in Kenya. Choose the appropriate ingredients for your small bakery in Kenya to stock. If you have any comments to add or questions, please feel free to do so below. If you would like to start a small bakery and would like to learn how to bake; sign up for any one of our Baking short courses to learn how to bake. Click here for details and for scheduled class dates. We also hold monthly bakery business workshops on different topics. Click here to find out when the next one will be, topic covered and pricing. You can also purchase our book: "How to Startup a Small Bakery Business Successfully" and get lots of insightful information on starting a baking business. Click here to find out where the printed book is sold and how much, as well as the E-book.